Newly promoted, comfortably safe by the turn of the year, so what else to do than to part company with manager Quique Sanches Flores? Italian Walter Mazzarri becomes Watford’s seventh new manager in under four years. The Hornets’ model is a contentious one, but one that hasn’t let them down. So far. Under the ownership of the Pozzo family, Slavisa Jokanovic – the man who steered Watford towards promotion in 2015, didn’t last in the role to actually experience the top flight. Flores follows the trend by leaving after just a year in the job and a solid accomplishment by way of a 13th placed finish. 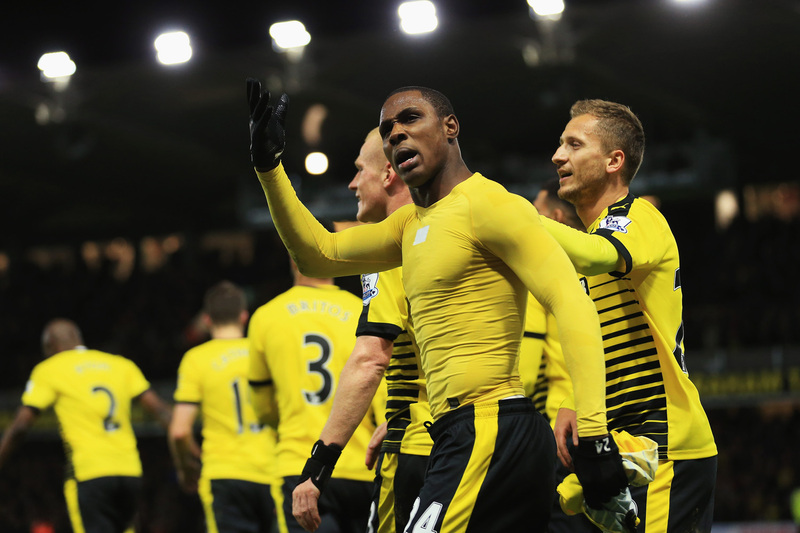 It’s the first time Watford have ever stayed up in a Premier League, having suffered relegation in 2000 and 2007. Despite the managerial inconsistencies, the fans have remained loyal as the club continues to progress forward, now they have a highly rated man in the dugout, will anything change? Mazzarri, was thought of as one of Europe’s hottest properties five years ago while Watford were languishing in the Championship. Now that the two have joined together, it really puts a seal of approval on the Hornets’ ambitions and growth. I for one wasn’t surprised with their flashy-quick start to life in the Premier League last season, even while they were enjoying the dizzying heights of seventh place at Christmas time. They have an organised defence and energetic midfield in support of Odion Ighalo and Troy Deeney, a highly potent strikeforce as Liverpool and Everton found out quickly last year. They have snapped up Jerome Sinclair from the red half of Merseyside to provide ample backup for Ighalo and Deeney, while the 20-year-old Nigerian winger Isaac Success joins up from Granada in a £13m deal. The youngster is touted as being Nigeria’s next big thing, and will give the Hornets a different dimension with his versatility allowing him to drift centrally and play as a striker. 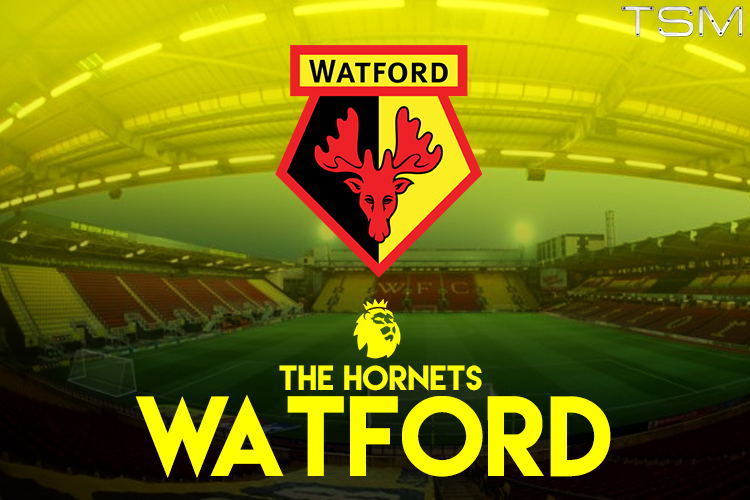 A quick start will be difficult this season though, with Chelsea, Manchester United and Arsenal visiting Vicarage Road within the first five weeks of the campaign. It will be tough to get going, but it will be interesting to see if Mazzarri alters the style of play, being known to have deployed a system with three defenders in the past. It’s certain to be another rollercoaster ride for Watford fans, but I think they should just about manage to avoid the hallowed drop.